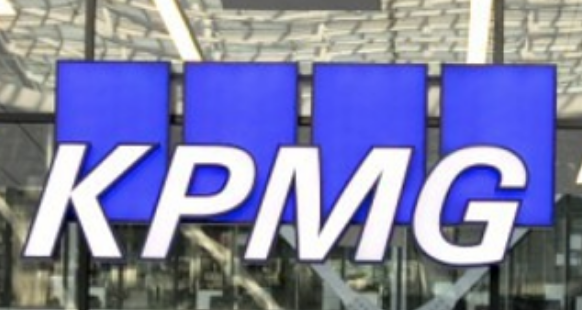 KPMG is planning to overhaul its British business to create an independent audit firm, regardless of any decision by the competition regulator to force a break-up of the Big Four accounting firms, according to City sources. The firm’s audit practice has 200 partners and about 5,000 staff, who could move to a standalone entity or to a subsidiary of KPMG if the plans go ahead, according to one report.. Earlier this month a committee of MPs called for the Big Four accountancy firms to be split into audit and non-audit businesses to loosen their grip on the market and tackle failures in the system. KPMG, whose turnover in the UK was £2.3 billion last year, was subject to criticism over its role in auditing Carillion, the outsourcing firm that was its audit client,. It could separate its audit division at the start of its next financial year on 1 October. The division received £572 million of fees last year. 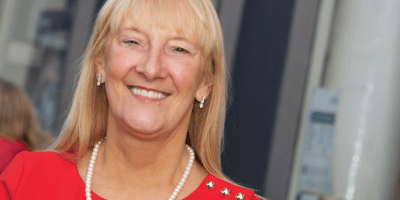 The firm has announced that up to 400 jobs will be created during the next three years as Glasgow becomes the location for its second UK Managed Services hub. It already employs about 1,050 people in Scotland. 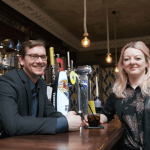 The hub will see 200 jobs created in the short term – 50 are already in place, with a further 150 from June – with a view to growing to 400 as the firm continues to increase operations in Scotland.